You are here: Home / Skincare / Aspiring Model Taking the Stigmata Away From Colostomy Bags! Aspiring Model Taking the Stigmata Away From Colostomy Bags! 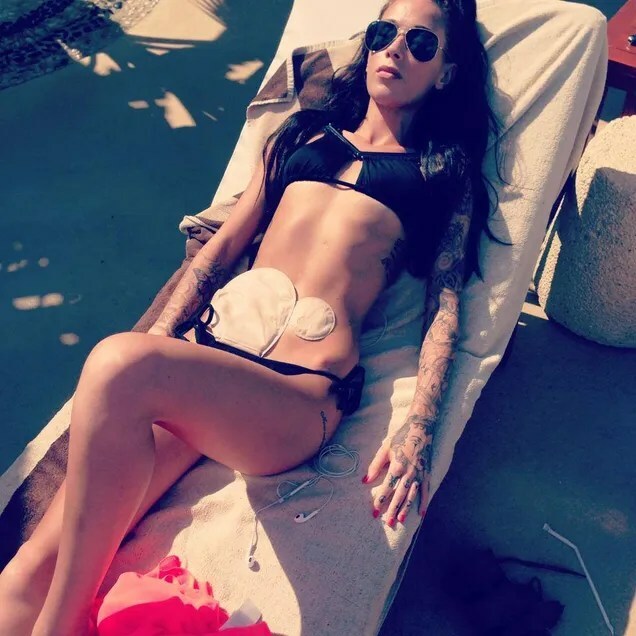 Bethany Townsend a 23-year-old make-up artist from Worcester, UK posted a bikini picture that showed off the two colostomy bags she’d earned in her battle against Crohn’s disease, and now hundreds of other sufferers have followed her example. Colostomy bags are needed some times in cases of Crohn’s and colitis, as well as bowel cancer. « Beauty Quote of the Month! So sorry for the girl…. She has to be very strong to keep going, and the thousands of sufferers around the world too. My prayers for them all.